On June-6, 2018 we delivered the webinar “Artificial Intelligence for Human Resources. Text-based sources”. 2 demos for Voice of the Employee. 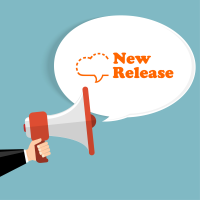 In the last MeaningCloud release we presented our new Deep Categorization API, a new Premium API that gives us access to two of our new vertical packs: Voice of the Customer and Voice of the Employee. Voice of the Customer Add-in for Excel, with support for the Generic, Banking, Insurance and Retail domains in both English and Spanish. Voice of the Employee Add-in for Excel, with support for the Performance review, Organization and Insurance scenarios in both English and Spanish. Both add-ins provide an integration with the Deep Categorization API, but focus on giving a more user-friendly approach for the analysis each one of them provides. The add-ins are adapted so anyone can obtain the analysis they want with just a few clicks, without worrying about API parameters or leaving the environment where they have the data to analyze. This release also contains minor security updates as well as bug fixes in our core engines. If you have any questions or just want to talk to us, we are always available at support@meaningcloud.com! New Deep Categorization API: we are happy to present the first of our Premium APIs, Deep Categorization 1.0, which lets you carry out an in-depth categorization of your data. 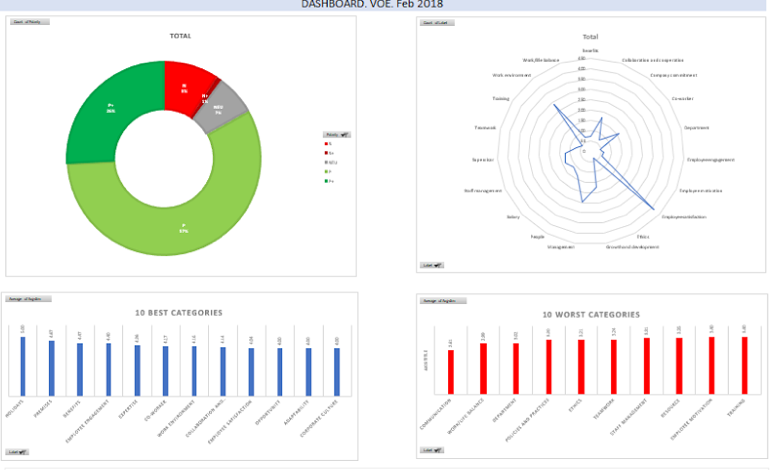 In this initial release, we’ve included predefined models for analyzing the Voice of the Customer in several domains and the Voice of the Employee. Language Identification 1.1: we say goodbye to Language Identification 1.0, so if you are still using it, you will need to migrate to the newest version. If you are using it through the Excel add-in, we’ve done it for you, so you just have to update your Excel add-in to the latest version. New language for Text Clustering: we’ve added Catalan to the languages supported in the Text Clustering API. General usability improvements: mainly in the developer area of the website. Many users who want to incorporate text analytics into their Voice of the Employee (VoE) analysis aren’t sure how to translate their business requirements into something compatible with their current processes. 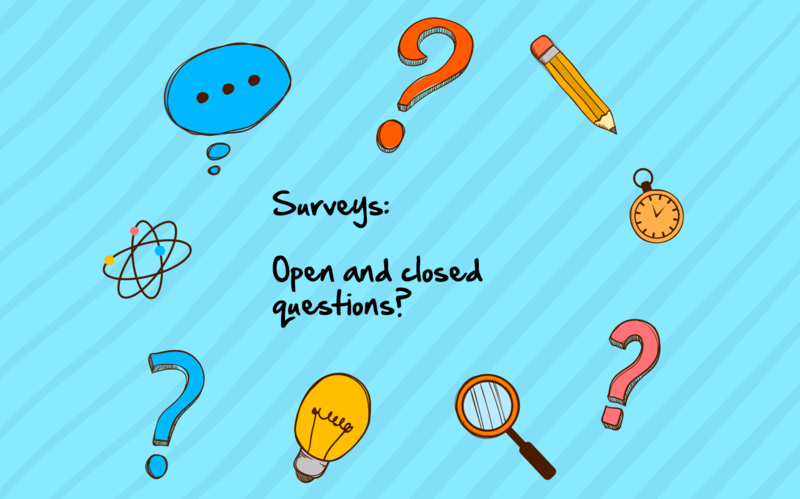 Surveys and HR: why do you need open-ended questions? Since everyone wants to understand employees better, text-based data sources are a key factor for any organization to understand the “whys” and act on them to make improvements. Open-ended questions are one of the most effective ways to gather employee opinions; they offer them an open forum to make suggestions and present innovative ideas. 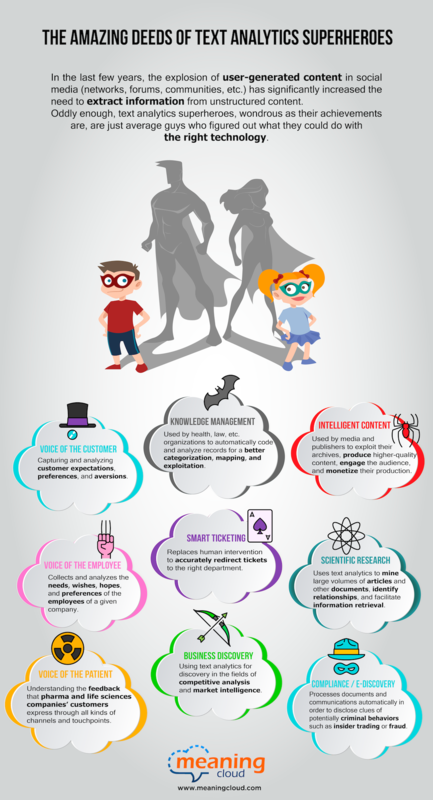 What is the Voice of the Employee (VoE)? Finding committed employees is one of public and private organizations’ top priorities. Thus, listening to the Voice of the Employee by systematically collecting, managing and acting on the employee feedback on a variety of valuable topics is essential. 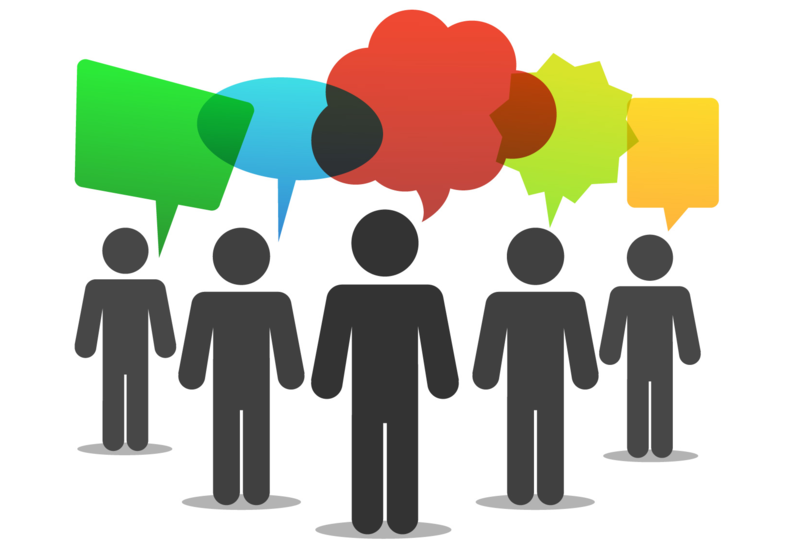 Voice of the Employee collects the needs, wishes, hopes, and preferences of the employees of a given company. VoE considers specific needs, such as salaries, career, health, and retirement, as well as implicit requirements to satisfy the employee and gain the respect of colleagues and managers.